Welcome to the tournament hotel reservation site for Premier Team Network (PTN). The PTN Under Armour Tournaments are well attended events and rooms fill fast so do not delay in securing your room or team block. 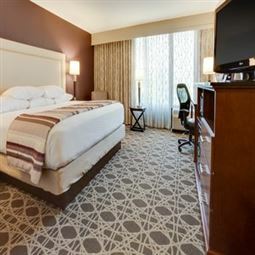 These room blocks and room rates are only available to you via this online service. Calling the hotel direct will only result in them referring you back to this online tool. If you need assistance with your reservation please view the booking instructions via the “SUPPORT” section or email us at: sjohnson@helmsbriscoe.com.